The xStack DGS-3420 series of next generation Layer 2+ Gigabit switches delivers performance, fexibility, security, multi-layer QoS, and accessibility, along with redundant power solutions for SMBs and enterprises. 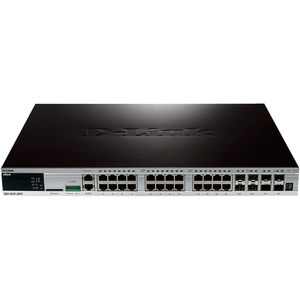 With high Gigabit port densities, Gigabit SFP, 10-Gigabit SFP+ support, and advanced software solutions, these switches can act as either departmental access layer devices or aggregation switches to form a multilevel network structured with backbone and centralized high-speed servers. 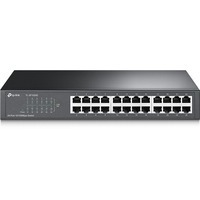 Service providers can take advantage of the high SFP density switches (such as DGS-3420-28SC/26SC) to structure the aggregation of Fiber to the Building (FTTB) networks that are extended to the subscribers' sites.